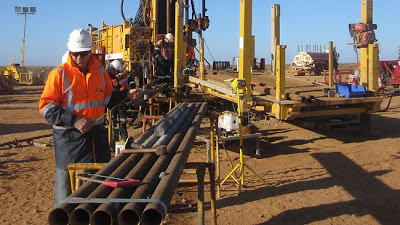 Brisbane company Linc Energy yesterday released two reports, based on drilling and seismic exploration, estimating the amount of oil in the as yet untapped Arckaringa Basin surrounding Coober Pedy ranging from 3.5 billion to 233 billion barrels of oil. 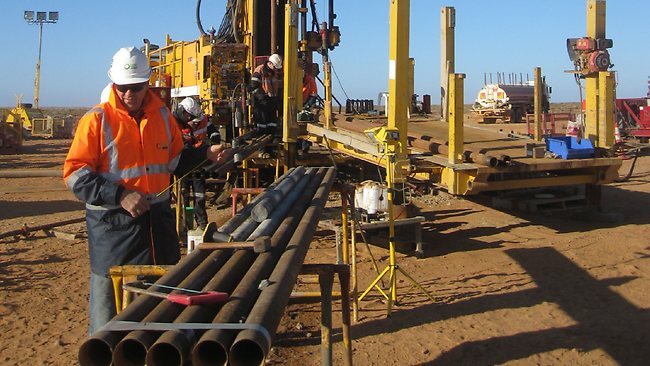 At the higher end, this would be "several times bigger than all of the oil in Australia", Linc managing director Peter Bond said. This has the potential to turn Australia from an oil importer to an oil exporter. From News Australia read more here.